Reduce fine lines, wrinkles and sun spots with this South American beauty secret. It comes straight from South America and is made of the purest helix aspersa muller available. The hyaluronic acid that occurs naturally in this remarkable serum gives your skin firmness, elasticity and flexibility … which helps to prevent and reduce wrinkles and fine lines. Plus, it soothes, hydrates and softens your skin. You can be among the first to experience this Amazonian beauty secret! 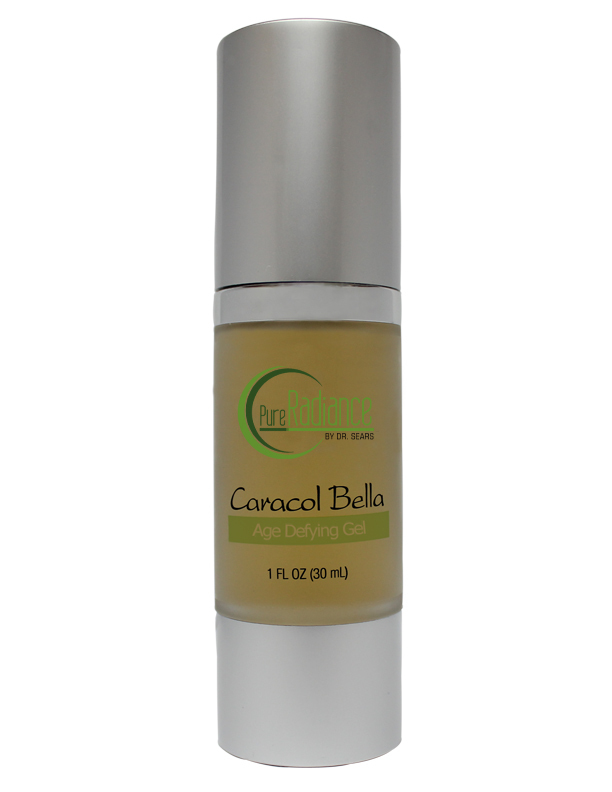 Caracol Bella is a natural gel for all skin types, and comes with a full no-hassle money back guarantee if you’re not completely satisfied with the results.